Tammy Craggles, Maximum Read, for SURe good bloggers, but sometimes some1 puts a DENT in your plans... COMPLICATED journalismic issues to be played out FOUR SURE! 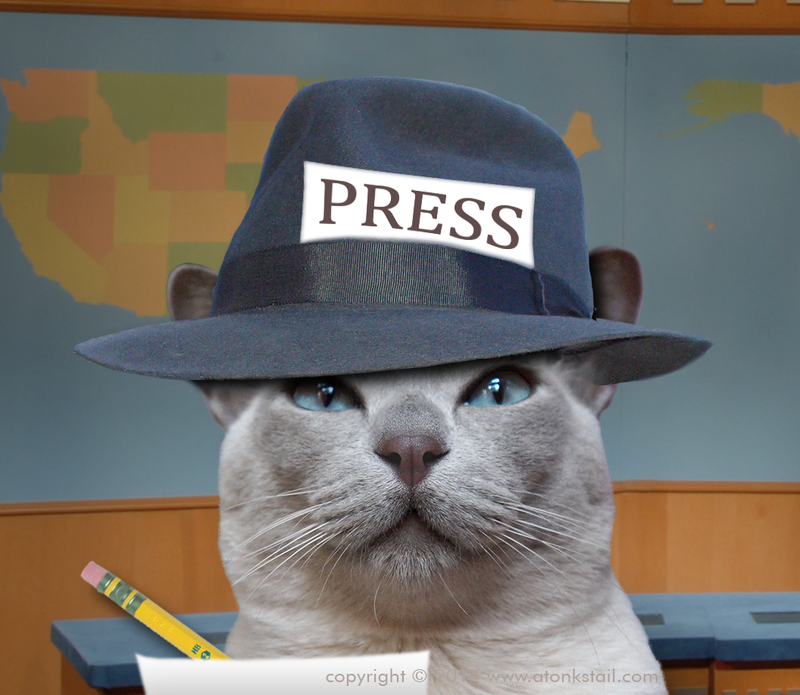 REst assured, dear reader, Cats KINJA is epimotie of independent journalism and Cats KINJA dotcom answers to no advertiser bc no readers acually lol!! ReST ASSURE dear reader there is alwasys Cats dot Kinja on the kinja platfmorm for blogging, the only true baster for true journalism. Join the conversation, dot com.